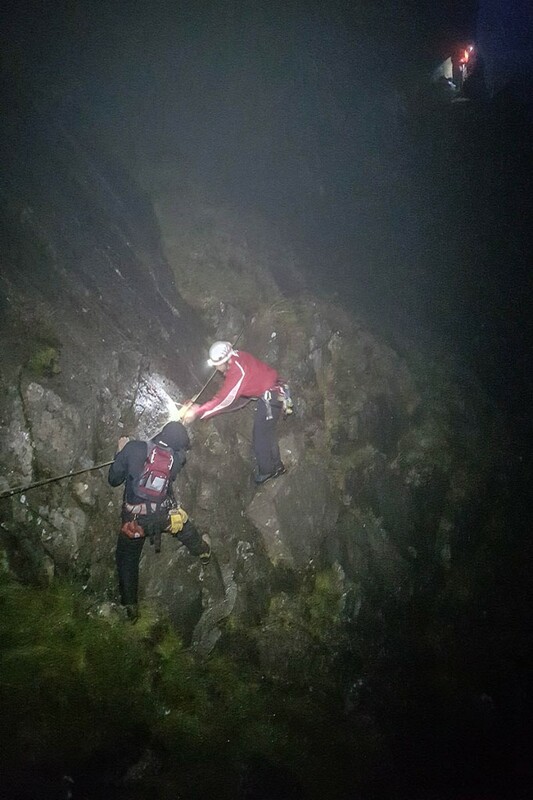 Rescuers who were called out to help a group of walkers stuck on a Snowdonia mountain were alerted to a second party in trouble on the same peak. Three brothers found themselves cragfast on Tryfan after leaving the North Ridge of the mountain. 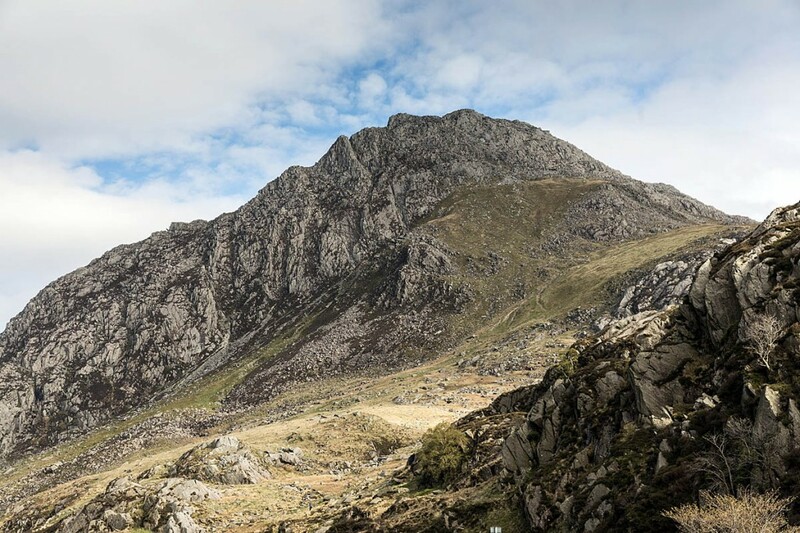 Ogwen Valley Mountain Rescue Organisation said the men were reasonably well equipped and used their whistles to guide team members to their location. The rescue team was called out about 5.20pm on Sunday to aid the three men from Bedfordshire who had started up the ridge in the morning. Chris Lloyd of Ogwen Valley MRO said: “Progress had been slow and once the cloud level dropped, they decided to abort the scramble. “Rather than retreat down the North Ridge, they opted for a gully on the West Face. “Eventually, they found themselves on steep and greasy rock and unable to progress. They made the 999 call. “A total of nine team members were deployed to locate the three brothers in dense cloud. The brothers attracted the attention of team members with constant whistle blows. This greatly helped locating them. “A series of rope hand lines were established so that the three could be extricated to safe ground. They were all brought to Oggi Base for tea and hot food shortly after 11pm before being taken back to their car for their long drive back to Bedfordshire. While the rescuers were dealing with the three brothers, they received another call for help. Four men and a woman became cragfast on the North Ridge of Tryfan and called 999 shortly after 8pm. They were located using the Sarloc smartphone system and three team members were sent to retrieve them. My Lloyd said: “Once located, they were walked back down the North Ridge, arriving at Oggi Base for tea and hot food shortly after midnight. The group had been staying near Harlech and had only set off up the North Ridge late in the afternoon. The rescue concluded a long day for the Ogwen Valley volunteers who were alerted at 5am to begin a search for a missing person on Anglesey. Within a few minutes of being called out, they were stood down when the missing person returned.